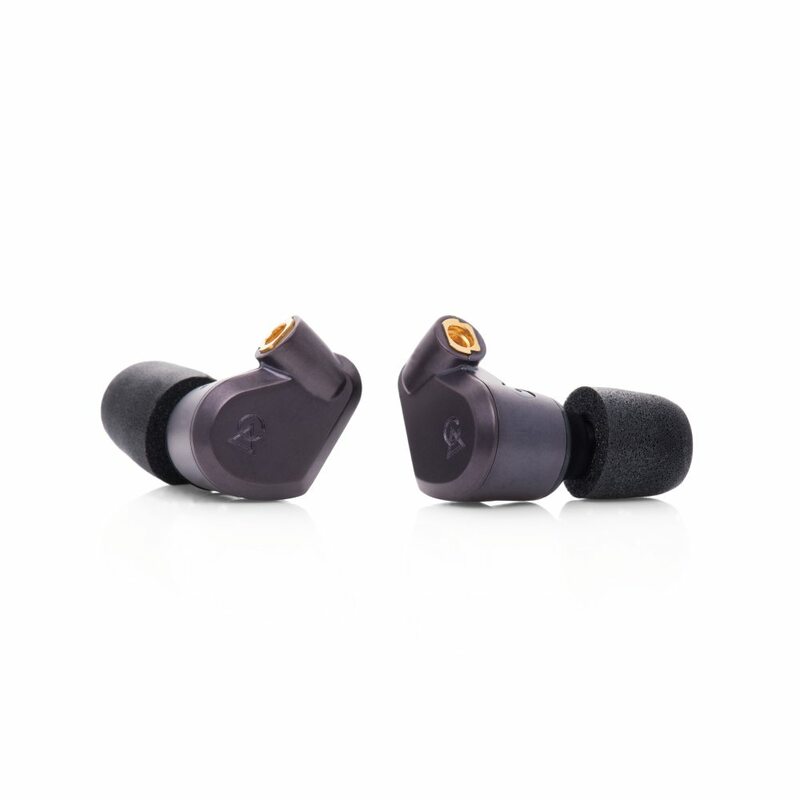 Lyra II combines a single 8.5mm beryllium PVD dynamic driver and a unique liquid metal alloy housing to effortlessly deliver high fidelity music. Integrating a custom 8.5mm beryllium PVD transducer into a Liquid Alloy Metal enclosure is a powerful combination. The synergy found in this pairing is something special.The Lyra II delivers a natural and dynamic sound–exceptional high-frequency extension, silky smooth mids, and deep, powerful bass response. A sound, free from grain and harshness. 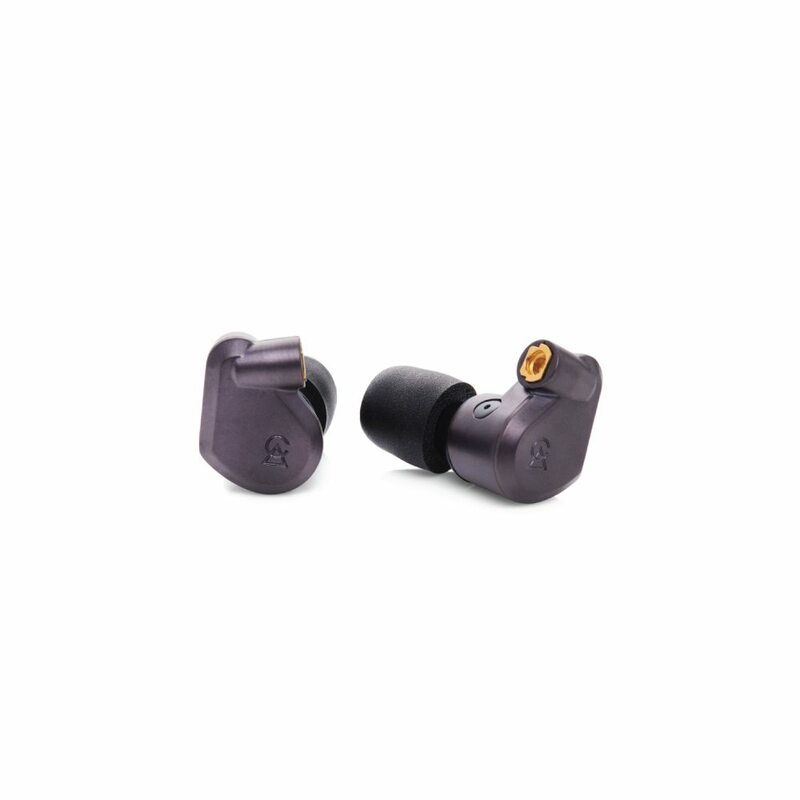 Campfire Audio was proud to be the first company to use a beryllium PVD dynamic driver in an earphone with the introduction of the original Lyra. 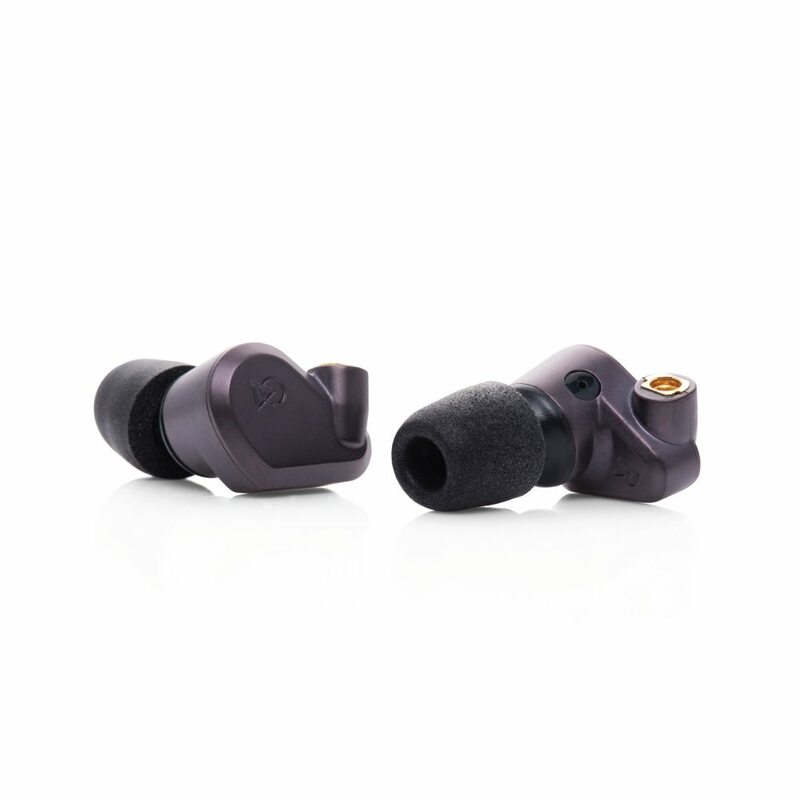 The new Lyra II goes a step beyond and is the first earphone to be housed in a liquid metal enclosure. 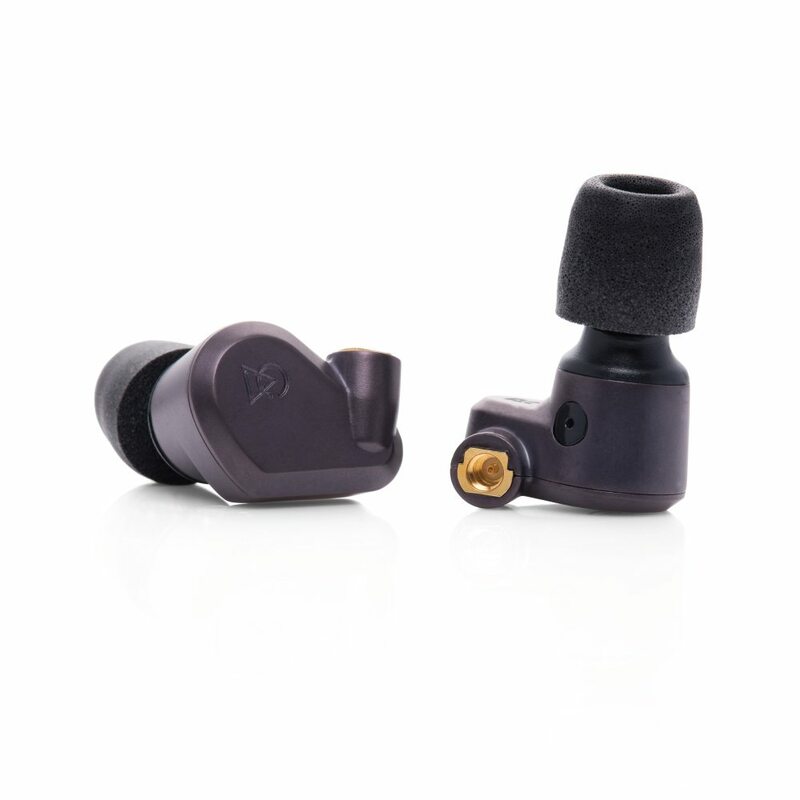 The combination of these two technologies, driver + housing, make an earphone unlike any other. The housing to every earphone plays an important part in shaping the sound that is delivered.Selecting the right material for an earphone’s housing can be as important as selecting the proper driver because of the significant role it plays in the final sound of the earphone. When we were first introduced to the Liquid Alloy Metal we were impressed by the many benefits it could offer. Neodymium rare earth magnets, the strongest type of permanent magnet commercially available are utilized in the Lyra ll’s dynamic driver. This powerful and compact magnet ( 3.8mm x 1.2mm x 1.3mm) provides the magnetic field for the voice coil’s operation. We partnered with master driver manufacturers to produce the dynamic driver at the heart of the Lyra ll. With nearly 30 years of transducer development and driver production experience, we worked together to develop a new and unique dynamic driver with exceptional sonic qualities for our earphones. Exceptional products are most often achieved by the coming together of many people and technologies are the right moment.The Lyra ll’s creation was no different. 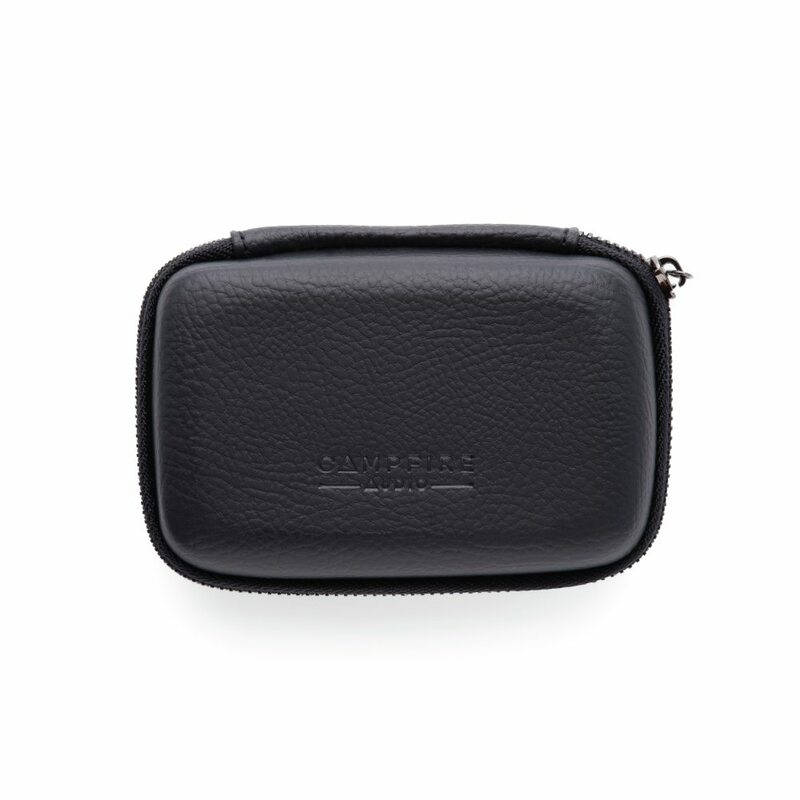 Thoughtful design and careful tuning of the earphone delivers a sound that will delight the most discerning audiophile. Our custom Beryllium Copper MMCX eliminates the traditional shortcomings of the connection and harnesses all of its benefits.Beryllium Copper provides a robust mating mechanism; one that is typically made from soft brass. 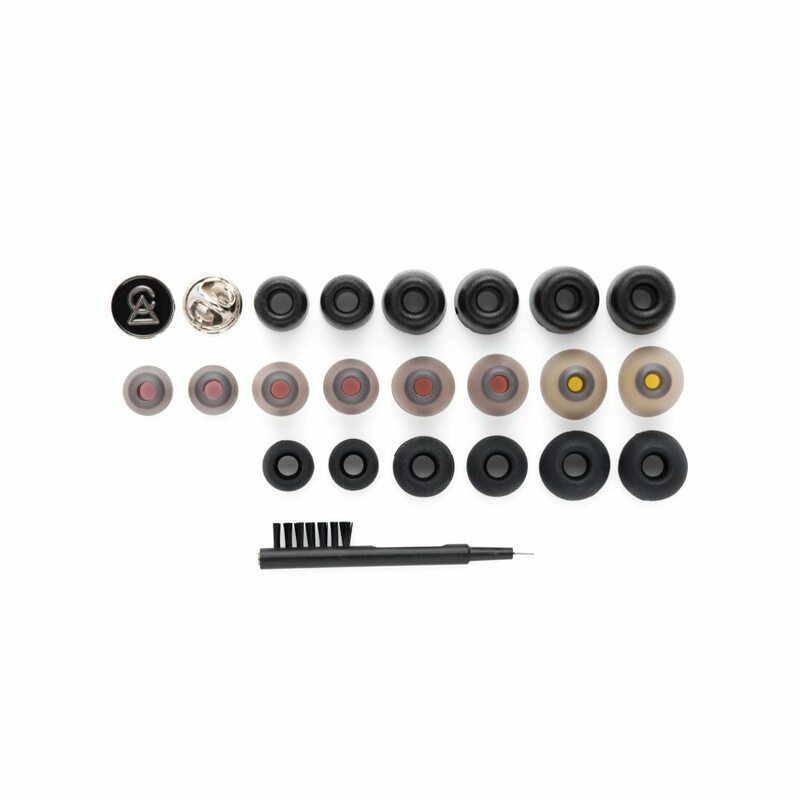 This selection of a harder material extends the life of the component and the earphone.It makes replacing or upgrading your earphone cable carefree because you know this will not wear out the mating pins. The design of our new Liquid Alloy Metal line offers an easy to wear size and comfortable shape. The housing is extremely durable and ready to stand up to demanding daily use. 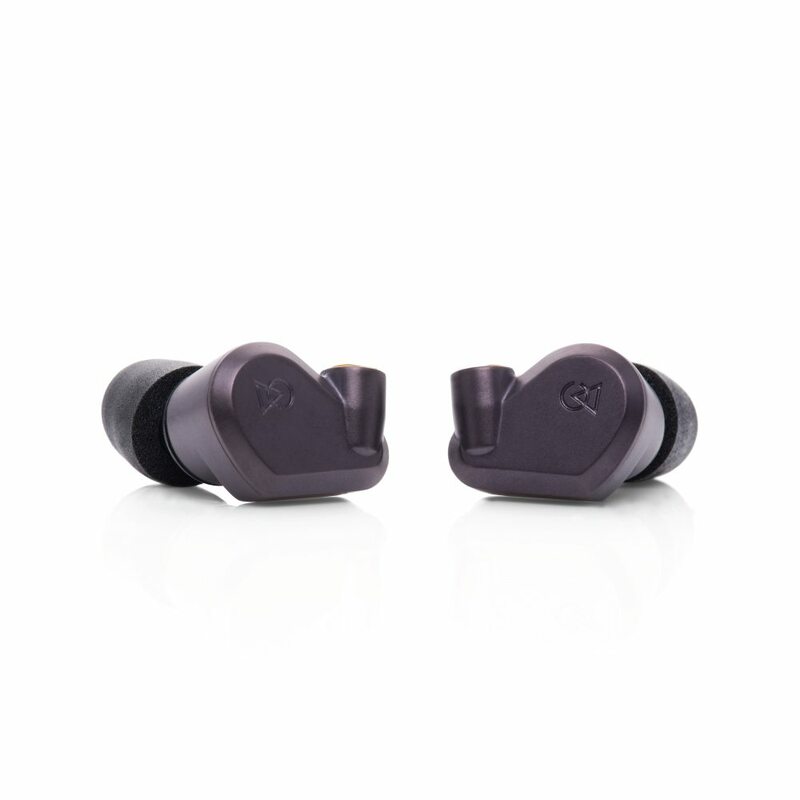 Close attention to detail is critical to delivering you the superior musical experience from our earphones. We test and pair each individual earphone, Left and Right, to establish its conformity to our firmly established tuning and performance criteria. 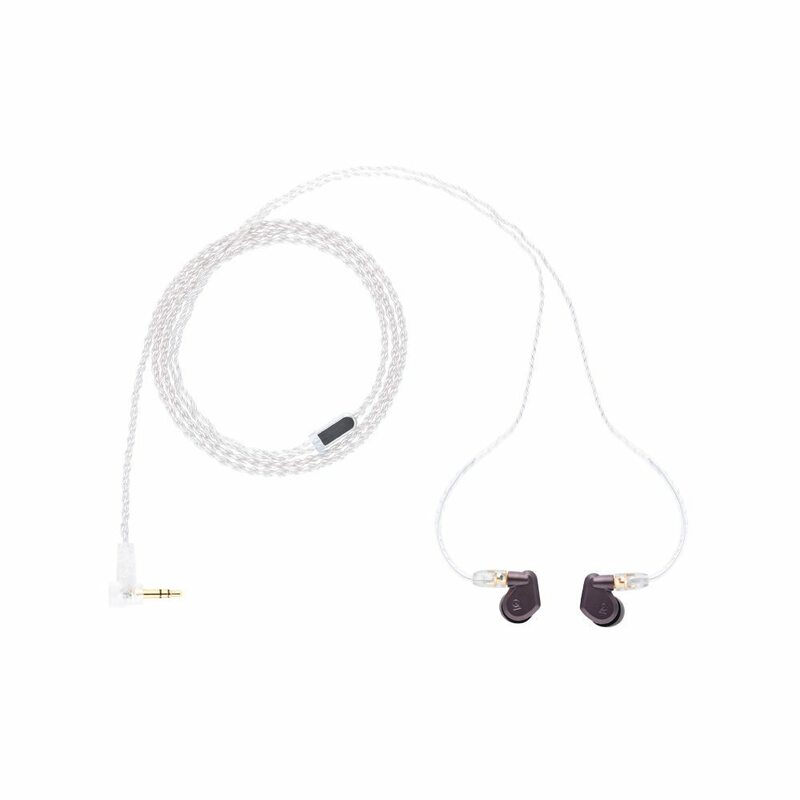 The result is a pair of earphones made for each other that you can feel good about.